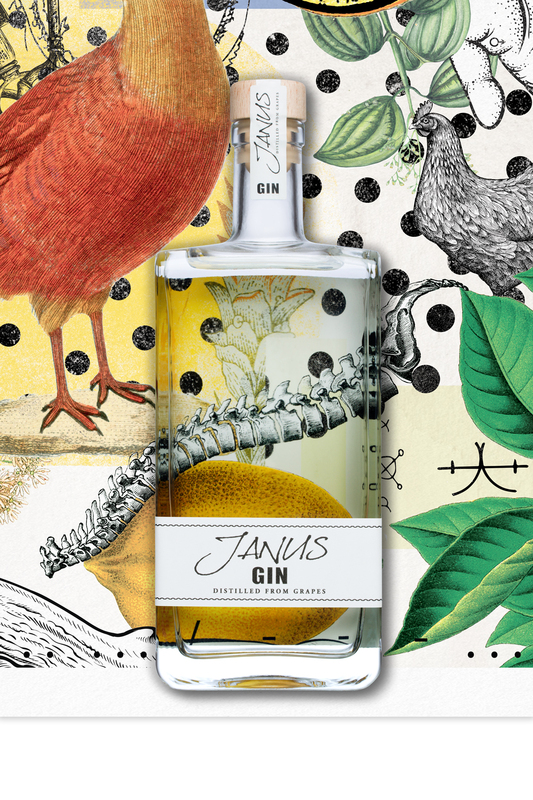 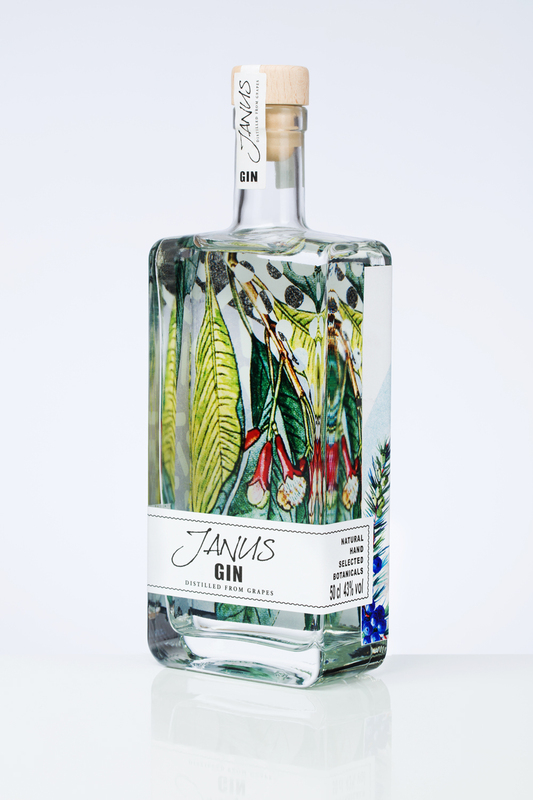 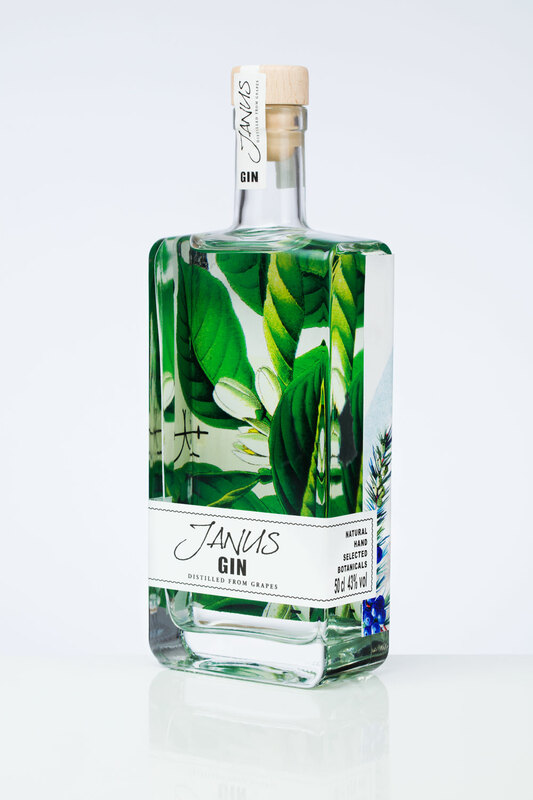 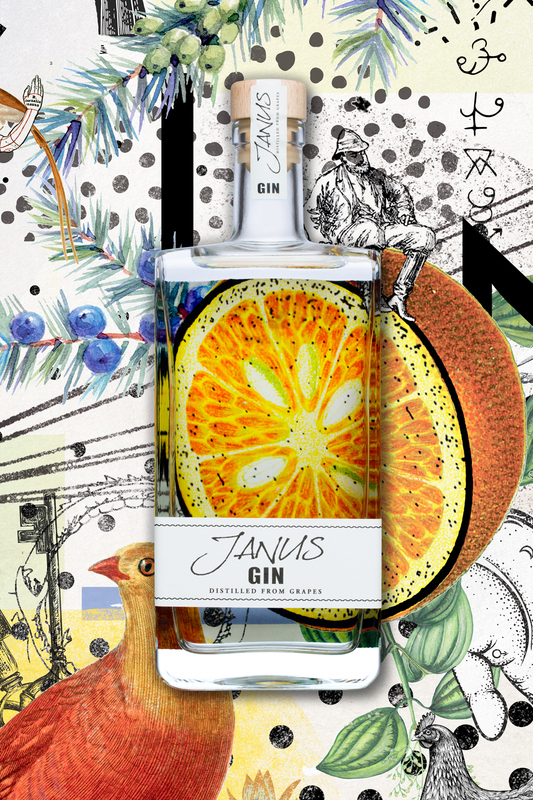 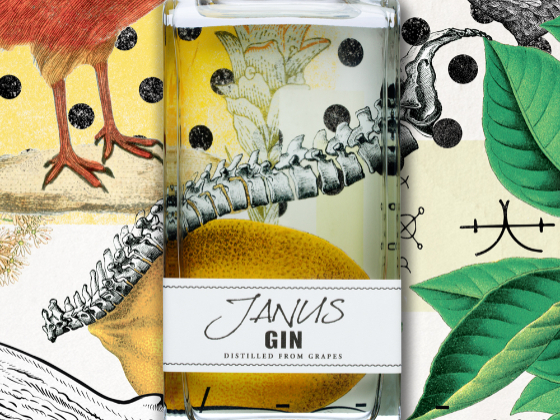 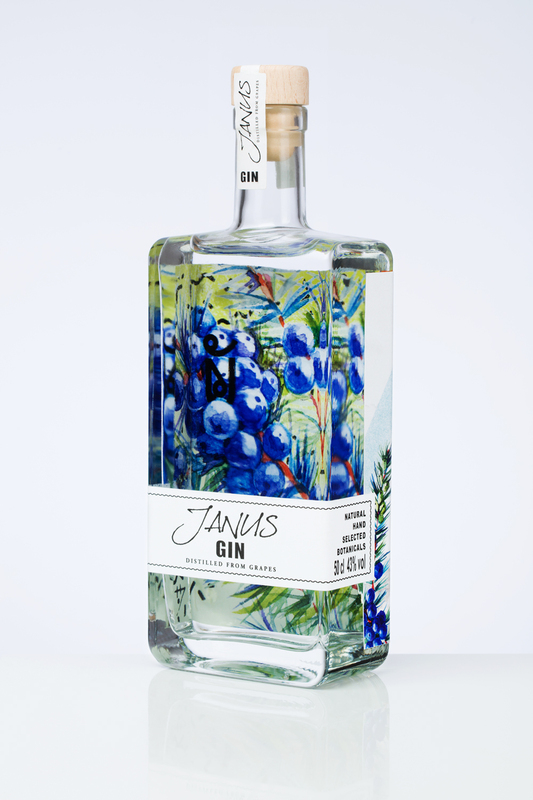 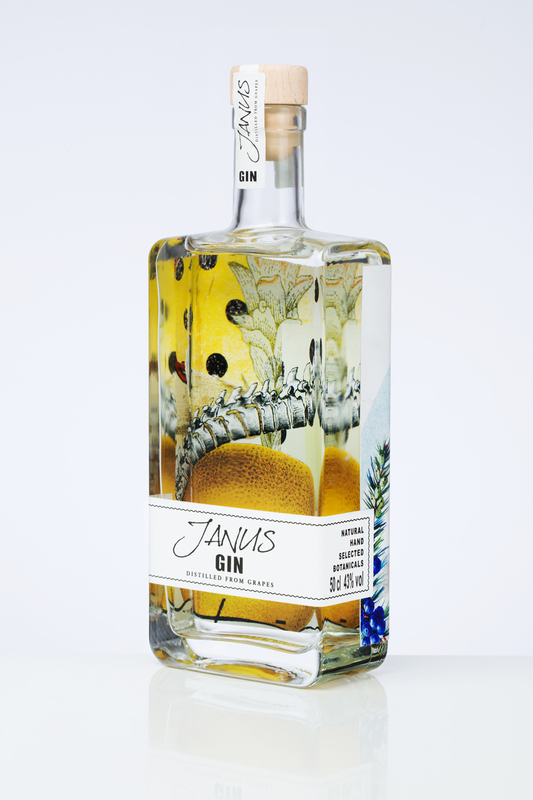 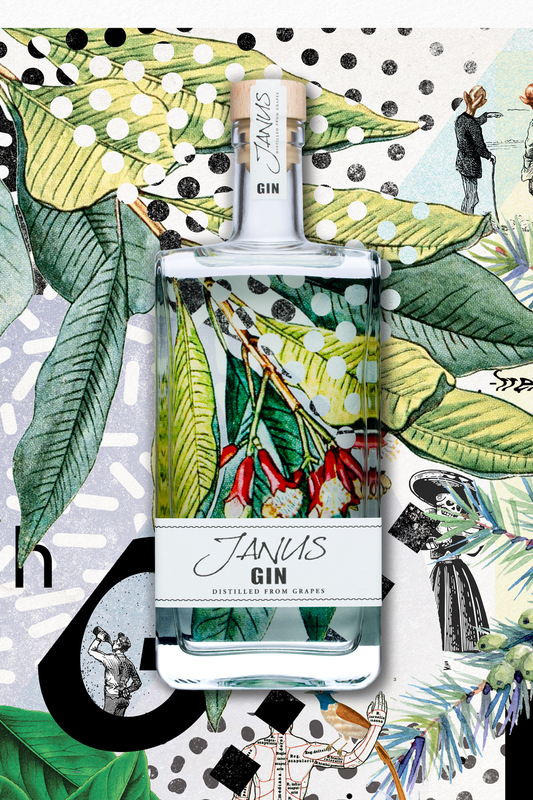 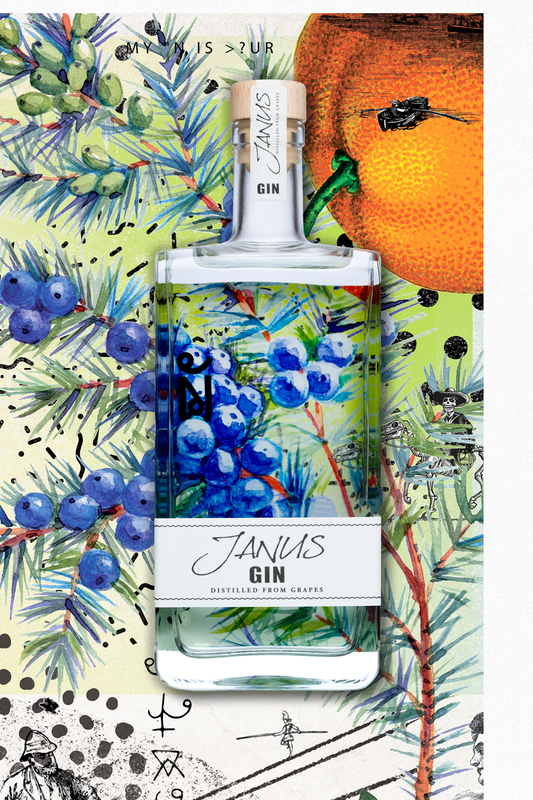 JANUS GIN is a collaboration between Linea, the spirit valley designers, and the printers at Litobru. 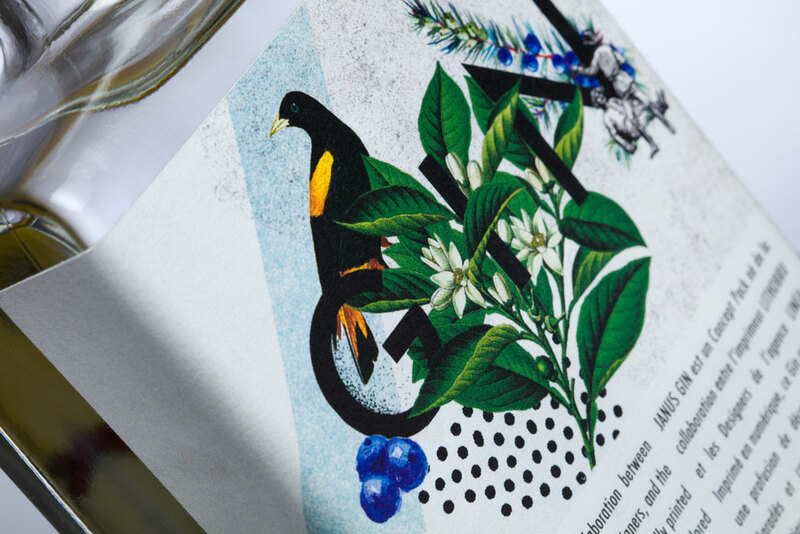 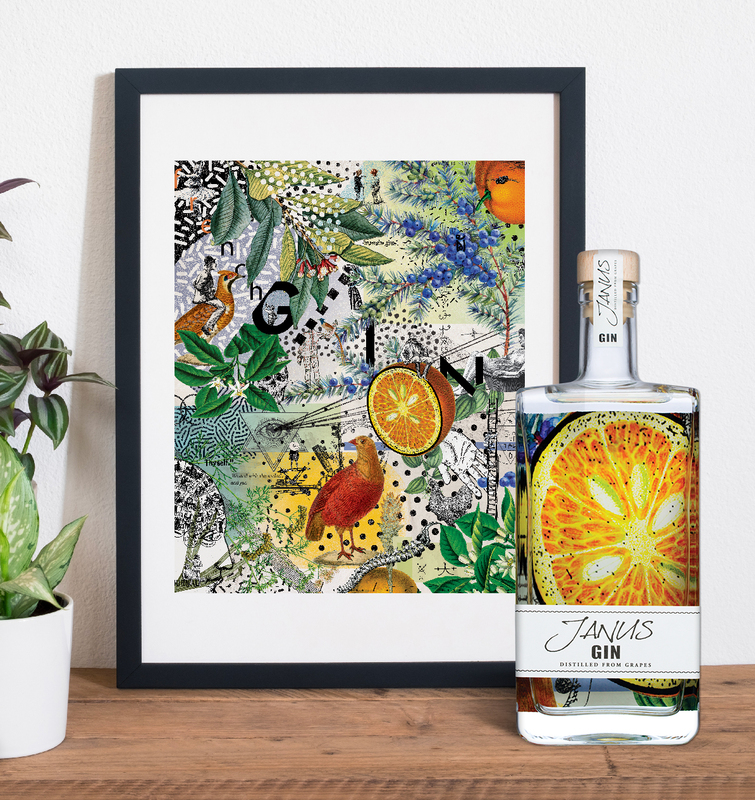 This digitally printed lable of Gin Is a mixture of multicolored gradients, complex illustrations and other visuals. 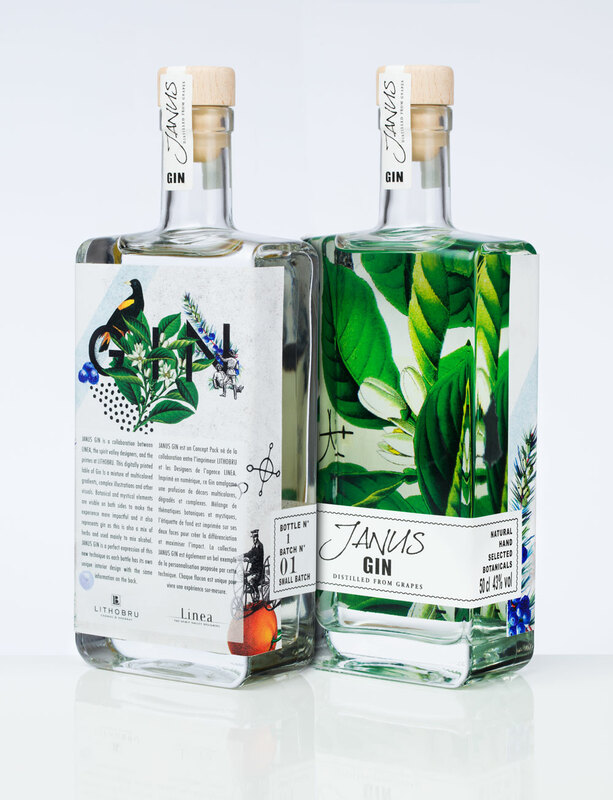 Botanical and mystical elements are visible on both sides to make the experience more impacteful and it also represents gin as this is also a mix of herbs and used mainly to mix alcohol. 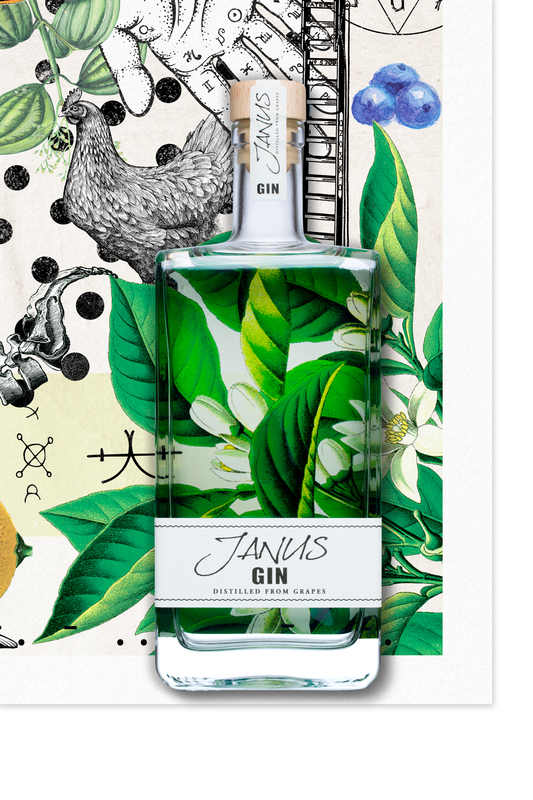 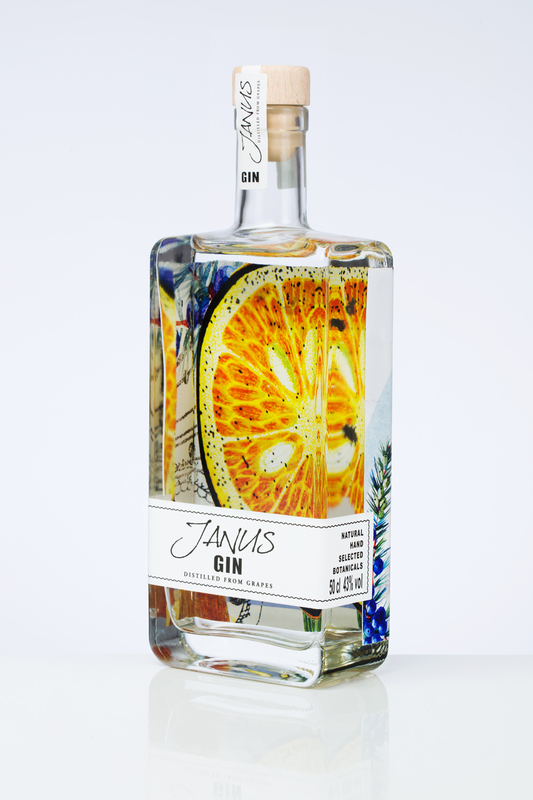 JANUS GIN is a perfect expression of this new technique as each bottles has their own unique interior design with the same information on the back.